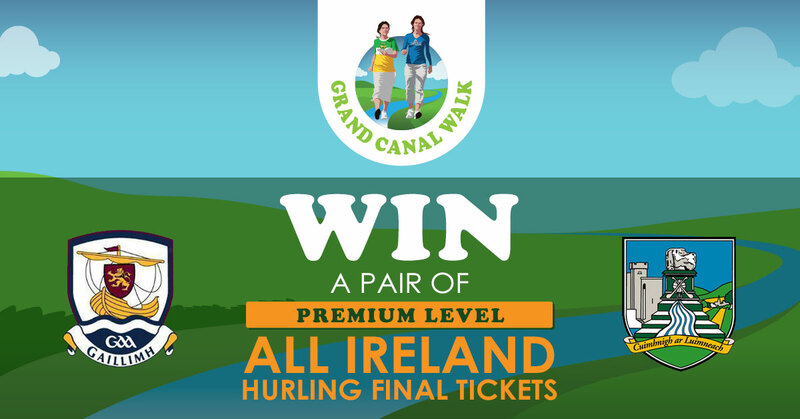 The Grand Canal Walk is an initiative supporting Club Faithful and Crumlin's Children Hospital. 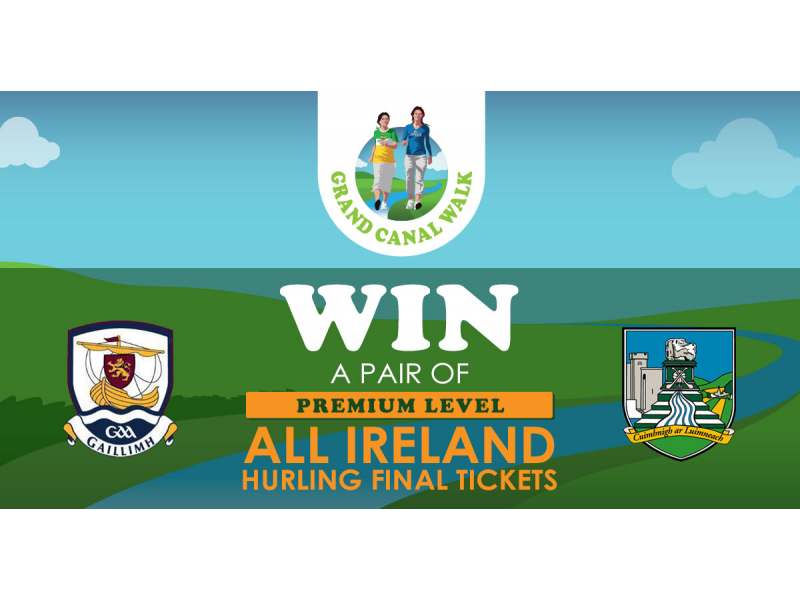 Enter the draw for a pair of premium level All Ireland Hurling final tickets by registering for the Grand Canal Walk before 5pm on Sat 18th August. Draw will take place at 6pm on Saturday and the winner will be notified by phone.